Ningbo City Haishu Bin Li Bag Co., Ltd.
Where is your factory located9 A: Our factory locates in Hefei, Anhui, Central China. 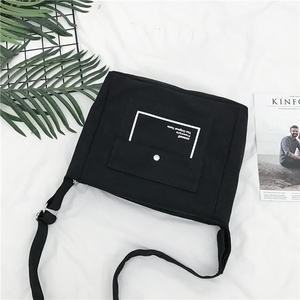 For large order, custom logo can be made on zipper-puller or other accessories Q. Q:Can you offer sample order9 A: Yes, we can offer sample order for you to check the quality. Hebei Olifu Trade Co., Ltd.
Shenzhen Ruisheng Trading Co., Ltd.
04. Protection of your sales area, ideas of your design and all your private information. 2. Competitive price and quality inspection before and after production and fast delivery time. We can send you the latest list of the inventory for your selection. Q4: Can I get a sample before order9 A: Yes, we can provide sample backpack for you before order. Q6:Can I be your distributor9 A: Sure, you can contact our sales and advise your city, we will tell you details. Q7: Can you help shipping or deliver cargos to door9 A: We can do that either by ocean or by air,by express! 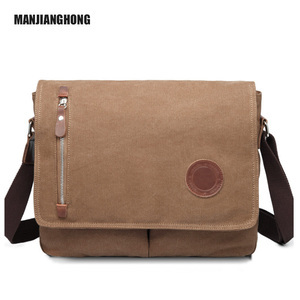 Dreamtop DTA016 coffee brown leather chest bag fashion shoulder sling bag for teenagers Item Men shoulder bag, messenger bag, sling shoulder bag, sling bag men,crossbody bag men, chest bag Item No. DTA016 Material Genuine leather Size 15*32*5 cm Logo Custom debossed, printing, hot stamping, laser, meter plate logo all are available. Sample Available MOQ 1 pcs for stock order, 100 pcs for custom order Leadtime About 4-7 days for sample order, 15-30 days for bulk order. 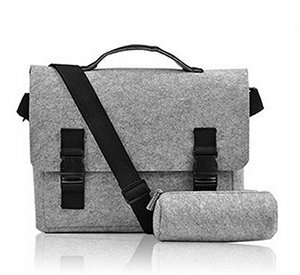 Zhejiang Newcomer Bags Marketing Co., Ltd.
Alibaba.com offers 83 trip business shoulder bag/tote bag for clothes organizer products. 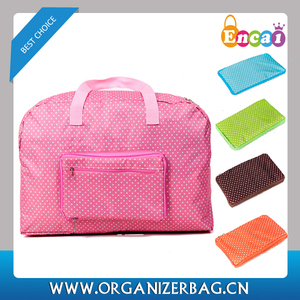 There are 5 trip business shoulder bag/tote bag for clothes organizer suppliers, mainly located in Asia. 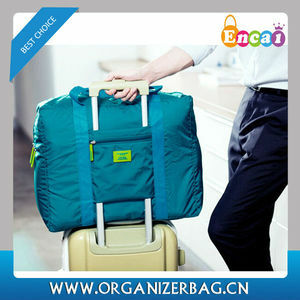 The top supplying country is China (Mainland), which supply 100% of trip business shoulder bag/tote bag for clothes organizer respectively. 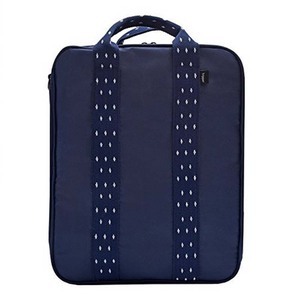 Trip business shoulder bag/tote bag for clothes organizer products are most popular in Eastern Asia, South Asia, and Southeast Asia.